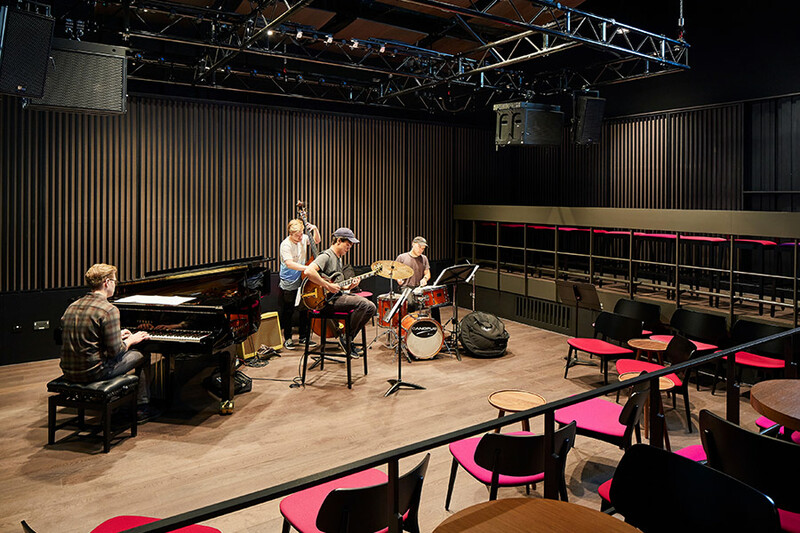 The recent launch of our Eastside Jazz Club has helped consolidate the integral role that Royal Birmingham Conservatoire has to play in a major UK city that enjoys a thriving jazz scene. 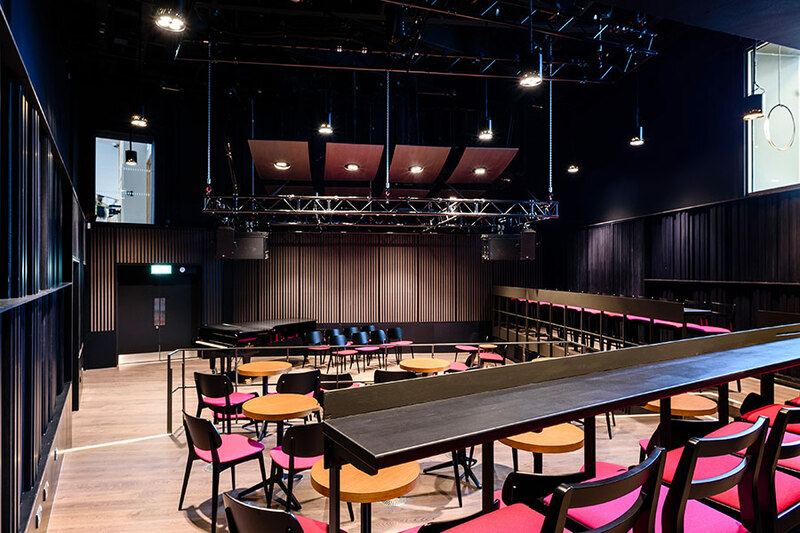 While Birmingham’s jazz scene has been established over many years, our bespoke new venue strengthens the promise of an exciting future for Jazz in the city. Our Jazz Department is based around the Club, where student musicians share a platform and get invaluable side-by-side performance experience with the best on the scene, whom we welcome to our stage on a regular basis. This course meets with the needs of the modern jazz performer – it places emphasis on practical work, with the majority of time dedicated to one-to-one lessons, small group coaching and private practice. You'll study modules that have been specifically and skilfully designed for jazz musicians, and as part of your learning we encourage you to explore in depth the relationship between improvisation and composition, which is central to developing your individual voice. You will graduate as a versatile, professional musician who is knowledgeable about the entrepreneurial opportunities available to you, and aware of the commercial realities for musicians joining today’s UK jazz scene as a portfolio musician. Delivered by performers, band leaders and composers who enhance their teaching with professional experience, insights and connections, the course hones both your performance and professional awareness. As well as having our own club that has taken its place on Birmingham’s vibrant jazz scene, our students enjoy professional experience opportunities with external gigs that familiarise them with the industry – for example through our partnership with Cheltenham Jazz Festival – one of many ways we prepare you for the future. 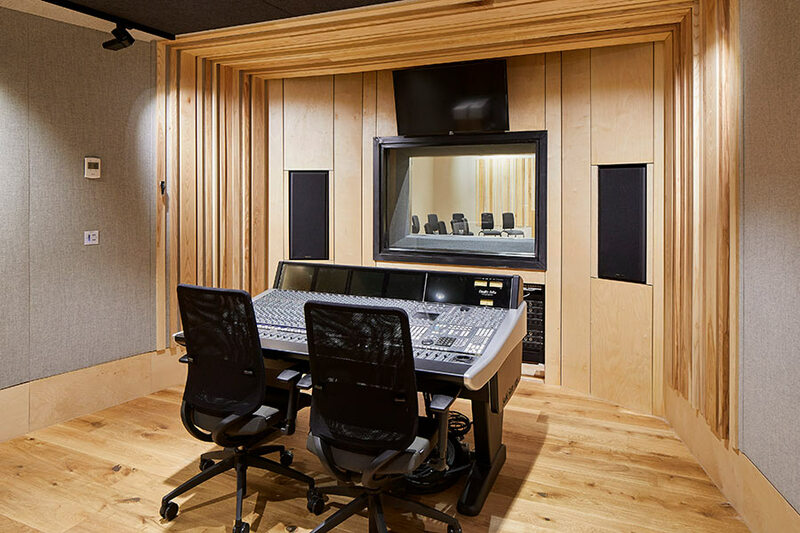 You will be taught by performers, band leaders and composers, who are ideally placed to share their professional experience, insights and connections. With their guidance, you will hone both your performance skills and your professional awareness. My musical approach is greatly indebted to the time I spent studying on the jazz course. Simply being around like-minded people in a culture of practice and study, with guidance from musicians I greatly respected, was extremely beneficial. You will work with some of the greatest musicians and study on modules that have been specifically and skilfully designed for jazz musicians. 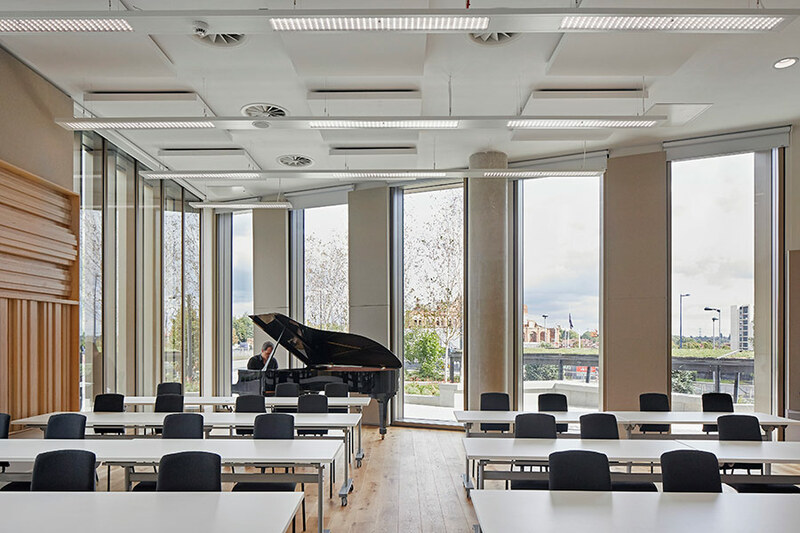 You will experience significantly more one-to-one tuition time than on a typical academic university music course – or indeed any other conservatoire courses. Your course is professionally supported by Jazzlines, a leading jazz promoter and key contact for international masterclasses. Our course prepares you for a portfolio career on the contemporary music scene, with performance at its centre. It will also give you transferrable skills, including team-working, adaptability, self-promotion, time management and critical thinking. 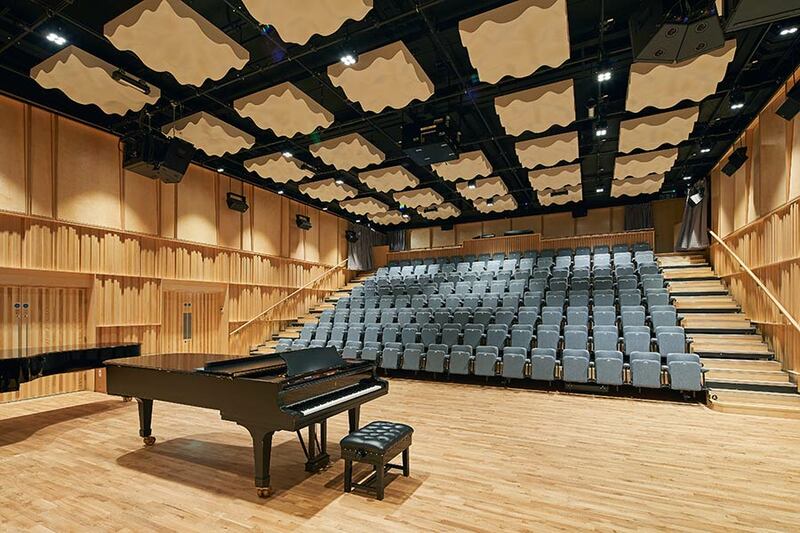 You'll have full access to our superb £57 million facilities, including our Concert Hall, 150-seat Recital Hall, our black box performance space known as The Lab, seven recording studios, and more than 70 practice rooms, ensemble rooms and workshops; all acoustically designed to provide a music-making environment that is world-class. We are proud to be a festival partner of the Cheltenham Jazz Festival; a partnership that gives our students an insight into how festivals are run, and some invaluable performance opportunities. 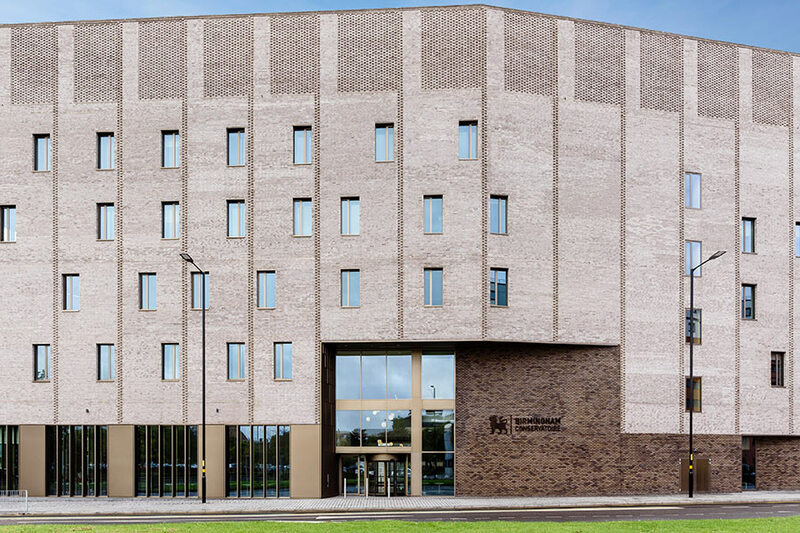 We have countless partnerships and long-established professional relationships with organisations including the City of Birmingham Symphony Orchestra, the Welsh National Opera, Birmingham Royal Ballet, Orchestra of the Swan and the Royal Shakespeare Company. Last year our musicians collectively earned over £50,000 by being hired to play at events through our Book a Musician service. A standard in First Study equivalent to that of the Associated Board’s Grade VIII (Distinction): this may be demonstrated at audition or on your audition recording. Candidates hoping to satisfy these requirements should note that successful performance at your audition is accepted as the equivalent of one A2 Level/ SQA Higher/ Advanced Higher/ILC Higher in Music. You will be required to perform two contrasting pieces with a rhythm section (provided), one of which must be chosen from a list of standards, and one of their own choice. You will also be asked to perform a short transcribed solo (drummers and vocalists excepted) and sight-read. Drummers will be asked to play through the chord changes of any of the listed standards at the piano. Drummers must also take part in an interactive test, joining in with various grooves indicated by the piano and bass. All candidates will be interviewed at audition. Full details of our audition requirements can be found here. The deadline for on-time applications is normally on or around 1 October in the year prior to entry, followed by auditions in November (for those attending an audition in Birmingham). If you apply between 1 October and 4 January, you may be eligible for our late auditions in February, if places are still available. For detailed information, see our how to apply section. We tutor you in several different areas of musicianship. You will get 30 hours of individual tuition in your first study area, plus five allocated student hours, which you choose to ‘spend’ how you wish. This rises to 35 hours, plus five hours in your final year. With the help of your tutor, you will develop a productive practice regime and lay down a foundation for technical skills and improvisation processes. Using a typical group of two or three frontline instruments, plus a rhythm section, you will receive intensive weekly coaching in your core repertoire. You will then go on to run your own small group, using your choice of repertoire and performers. We encourage you to explore in depth the relationship between improvisation and composition, which is central to developing an individual voice. You will also work towards a major project of your own devising, such as a recording, performance or dissertation. This will need to reflect your specialist interests and career aims. 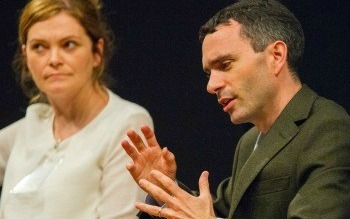 You can look forward to masterclasses and workshops led by acclaimed performers. 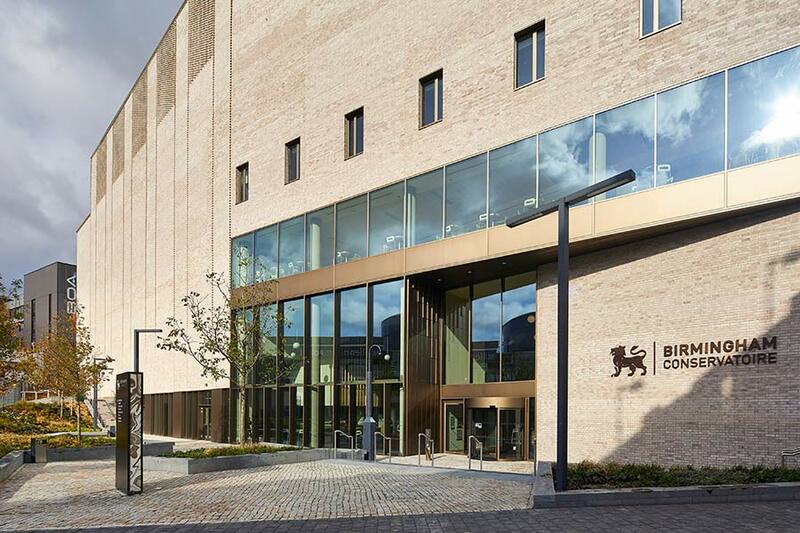 Royal Birmingham Conservatoire is a member of Conservatoire’s UK (CUK) and Association Européene des Conservatoires (AEC). 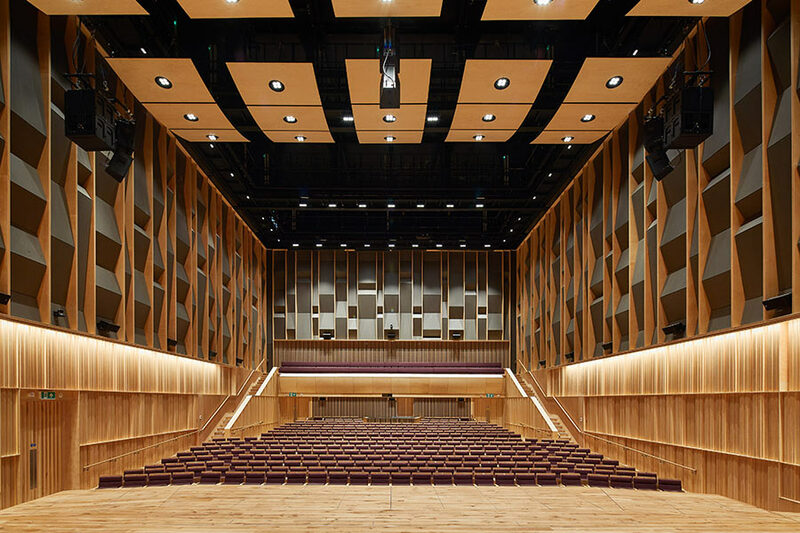 CUK is the voice of Conservatoire education in the UK. 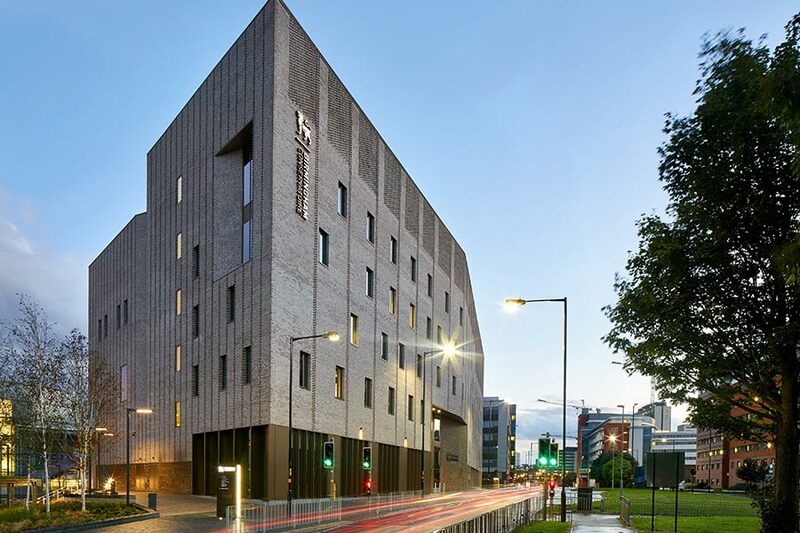 It represents the collective views of nine UK conservatoires and aims to develop the best training and education in the performing arts. The AEC is a European cultural and educational network, which looks after the interests of institutions concerned with training students for the music profession. We offer an exciting postgraduate jazz course, which is designed to take you one step nearer to achieving your professional goals and aspirations. Composed the music for the trailers of three recent Star Wars movies, ‘Mary Poppins Returns,’ and a number of Disney movies, among many more. 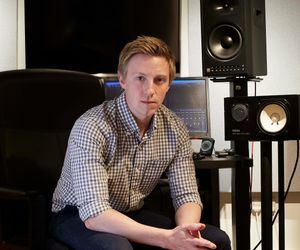 Harry Lightfoot is an award winning composer for film and TV. Since he graduated from BMus (Hons) Jazz in 2007, his career in composition has gone from strength to strength. As well as writing and producing epic orchestral and hybrid trailer cues, he regularly composes for TV advertising with clients including: McDonald’s, Samsung, Netflix, Pepsi, Mercedes, Adobe, Milka, Axe, Giff Gaff, Harveys, Max Factor and many more. He also created sound design for the BBC's ‘Original British Drama’ logo, the’ BBC Earth’ ident, and composed the theme tune for the critically acclaimed Britain's Big Wildlife Revival. I knew I wanted to be a full-time professional musician, and I knew that studying jazz would give me the knowledge and discipline to be able to make that happen. The main thing that I appreciated was the real world lessons we were taught; lessons in how to cope with being self-employed and how to promote yourself as a full-time musician. That kind of stuff is invaluable. It's all well and good being a great musician but that alone won't make you a success. One of the central aims of the course is to launch jazz performers into the music profession. You will have a chance to document your work as a jazz musician through a studio project in the third year. 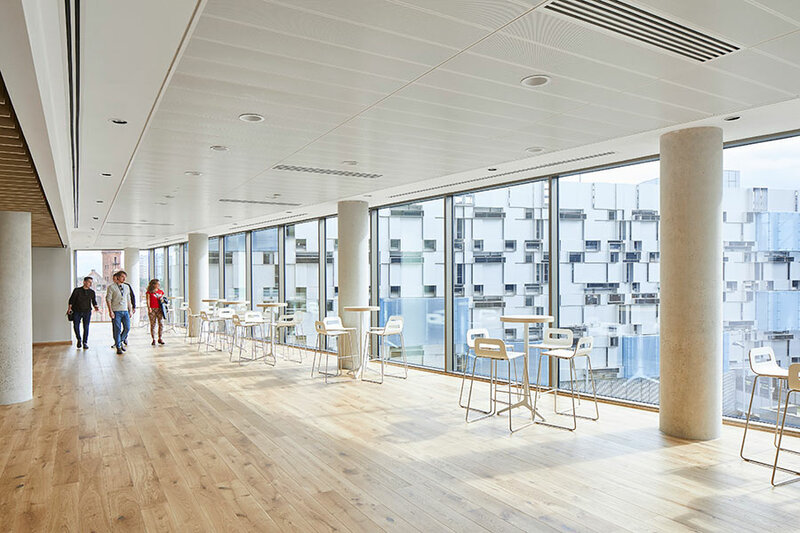 You will also design a major project in the fourth year around an area of professional practice of your choice. As further professional development, you will look at contemporary role models in jazz performance, undertaking in-depth case studies of their careers. There are also classes providing advice on how to manage a freelance portfolio career in music, covering topics such as personal finance and tax, publicity and events promotion, applications to funding bodies, and bidding for commissions. 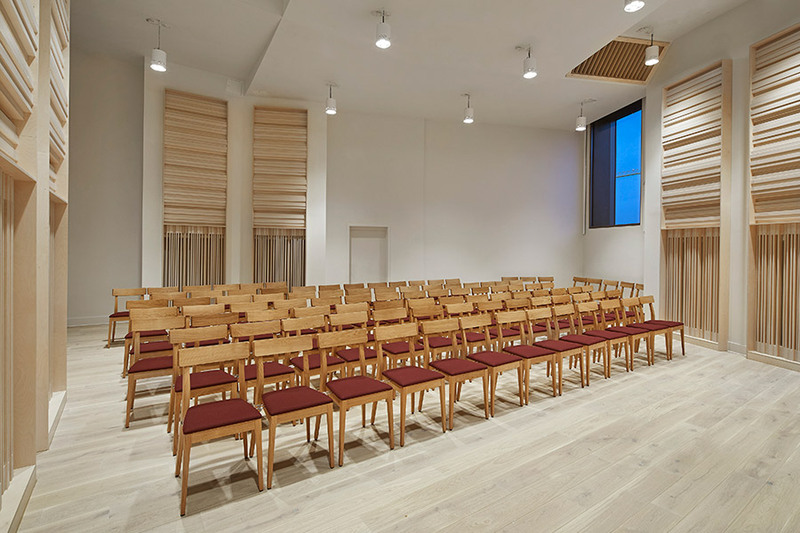 We have a number of musical partners including the City of Birmingham Symphony Orchestra (CBSO), Birmingham Contemporary Music Group (BCMG), Birmingham Royal Ballet, Orchestra of the Swan, Birmingham Music Service, Jazzlines, and Town Hall Symphony Hall, with whom opportunities to perform occur. 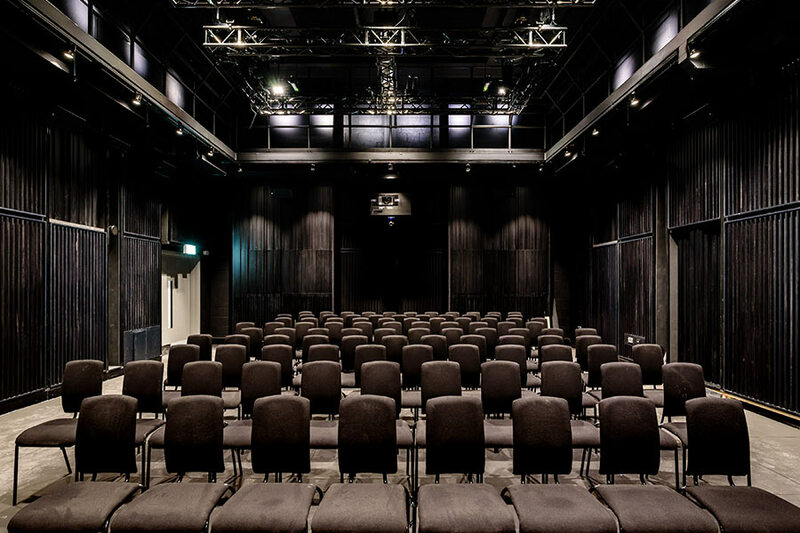 We hold an annual careers event involving leading industry professionals who take part in panel discussions about the future of the profession and the opportunities available to Conservatoire graduates. Recent trips have included opportunities to perform at the Cheltenham Jazz Festival and to Norway and Italy as part of jazz exchange programmes. Our Ellington Orchestra were invited to Oxford to perform at Kellogg College. John O’Gallagher is a professional saxophonist, educator, and researcher from Brooklyn, New York. During his performing career he has appeared at numerous international jazz venues and festivals, and additionally on radio programs broadcast by BBC-3, RSI-Switzerland, and Radio France. The New York Times has described him as “an alto saxophonist of dry tone and daring temperament”. He has been featured with the Joe Henderson Big Band, Maria Schneider Orchestra, Kenny Wheeler Large Ensemble, and in numerous groups with artists such as Ben Monder, Tyshawn Sorey, Billy Hart, Ralph Alessi, Mike Gibbs, Bill Stewart, Donny McCaslin, Jeff Williams, Tony Malaby, Johannes Weidenmueller, Chris Cheek, Tim Hagans, Drew Gress, Mark Guiliana, Paul Dunmall, and Tom Rainey. His discography is comprised of more than 60 CDs. Recordings on which he has appeared have received one GRAMMY award, two GRAMMY nominations, and three JUNO award nominations. As an educator and clinician, he has mentored students at international conservatories and universities such as The New England Conservatory, The New School, Hochschule Musik und Theater (Zurich, Switzerland), Conservatoire De Paris (France), and the Royal Birmingham Conservatoire (UK). He is the author of the book Twelve-Tone Improvisation published by Advance Music. After graduating from the Birmingham Conservatoire’s BMus (Hons) Jazz course with first class honours, Percy obtained a scholarship to study Jazz and Contemporary Music at the New School University, New York City. During his stay in New York he performed with numerous ensembles including The Duke Ellington Orchestra at Birdland, Sweet Rhythm, the knitting factory and the Rene Marie Big Band at Town Hall. Having returned from New York, Percy is now working as a freelance jazz musician/composer/arranger/recording artist (trumpet/double bass), visiting lecturer at the Birmingham Conservatoire, director of the National Youth Jazz Wales, artistic co-director of Harmonic Festival, music for youth mentor and improvisation clinician. Some of the most recent artists and ensembles he has performed and recorded with include Evan Parker, Steve Swallow, Mark Dresser, Dan Weiss, Chris Potter, Django Bates, Bill Frissell, WDR Big Band, Vince Mendoza, Thomas Morgan, Peter Erskine, Claudio Roditi, Phil Woods, Matt Brewer, Amy Winehouse, Elbow and BBC Radio Big Band.